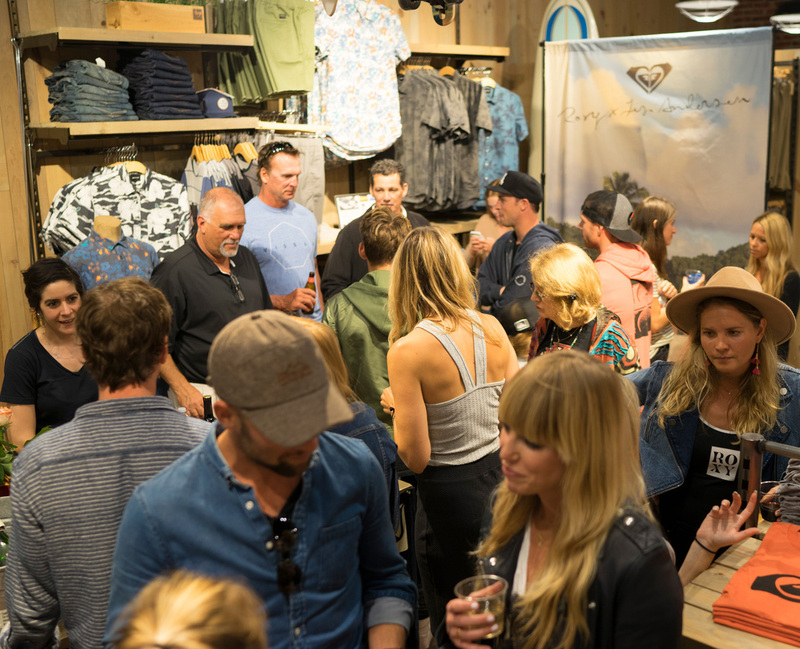 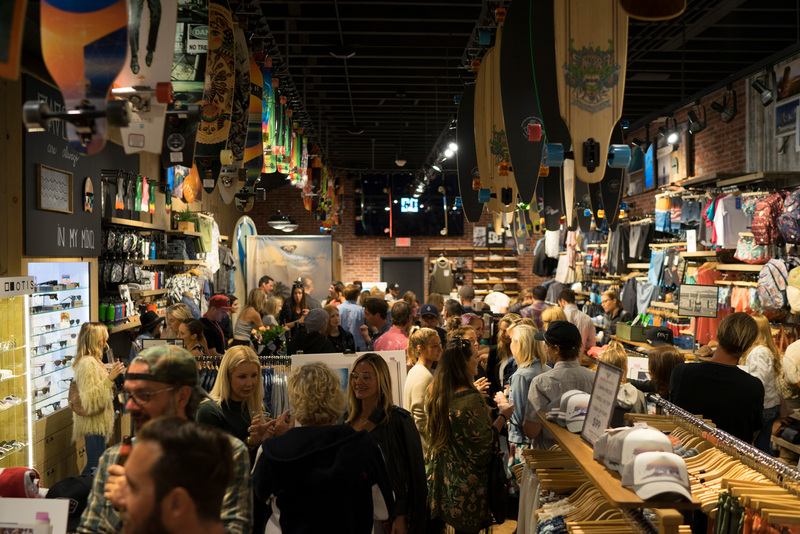 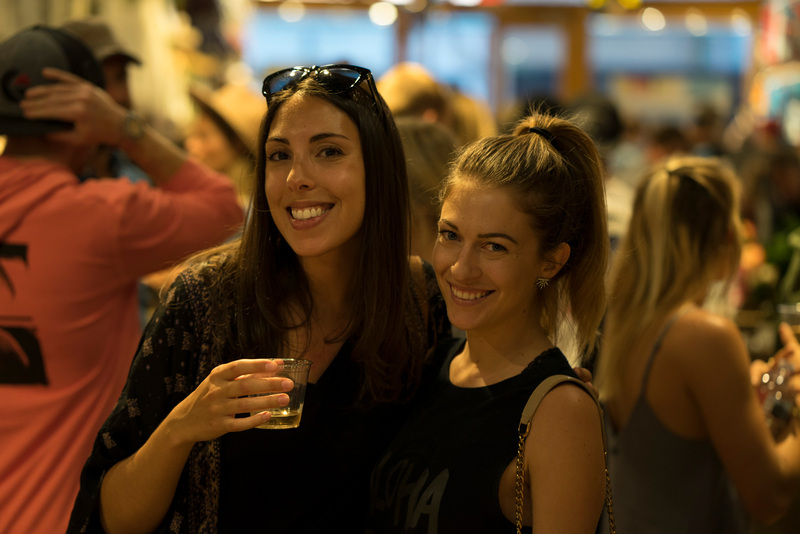 This week we threw a little soiree at our Quiksilver store in Laguna Beach in California to celebrate the launch of Lisa Andersen’s collection of pieces that draw from the 90s designs at the very beginning of the ROXY brand. 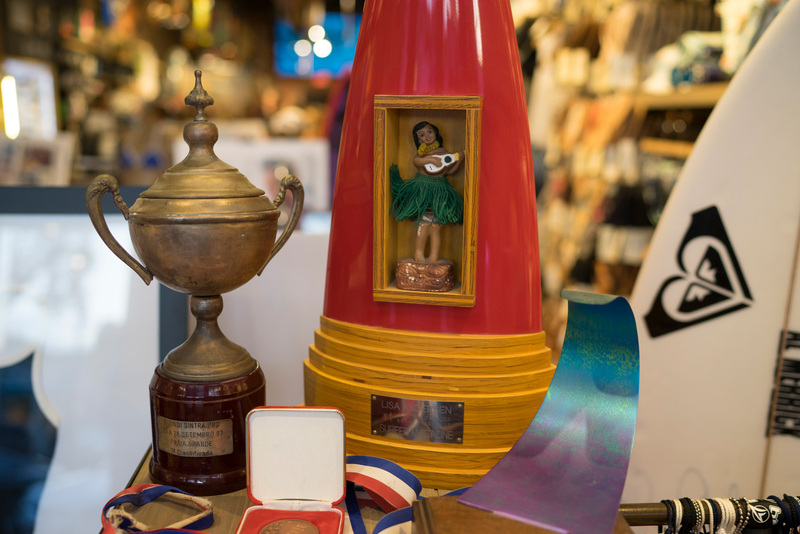 On arrival, guests were greeted by the 4x World Champ and a curated selection of treasured memorabilia including, Lisa’s championship trophies, iconic photographs and framed original swim pieces from the early nineties. 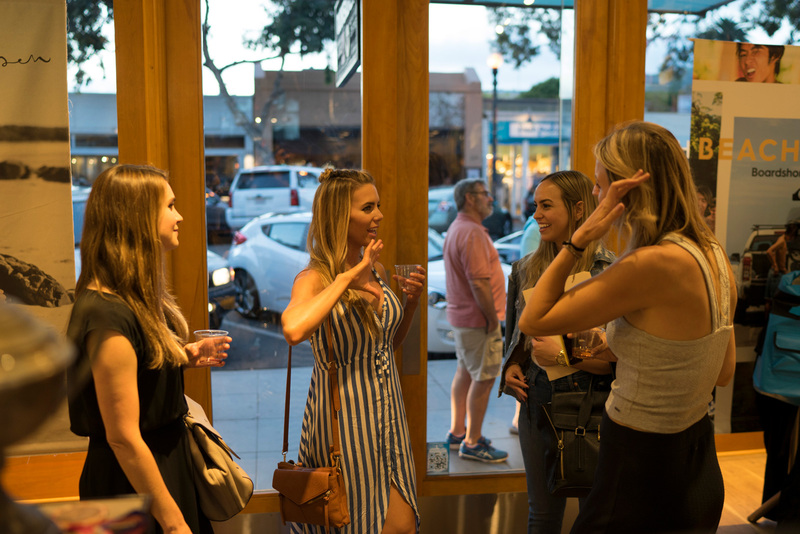 The evening gave us a chance to bring together some of our favorite friends of the brand, old and new, including Randy Hild, Circe Wallace, Bruna Schmitz, Annette, Roxy and Kristi McKnight. 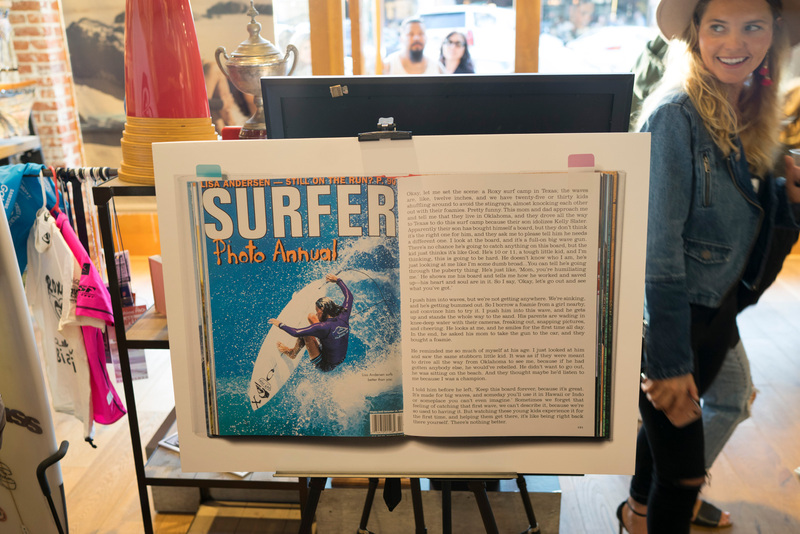 As well as media from The inertia, Shop Eat Surf, Orange Coast Magazine, Coast Magazine, Love Sweat Fitness and Beach Grit. 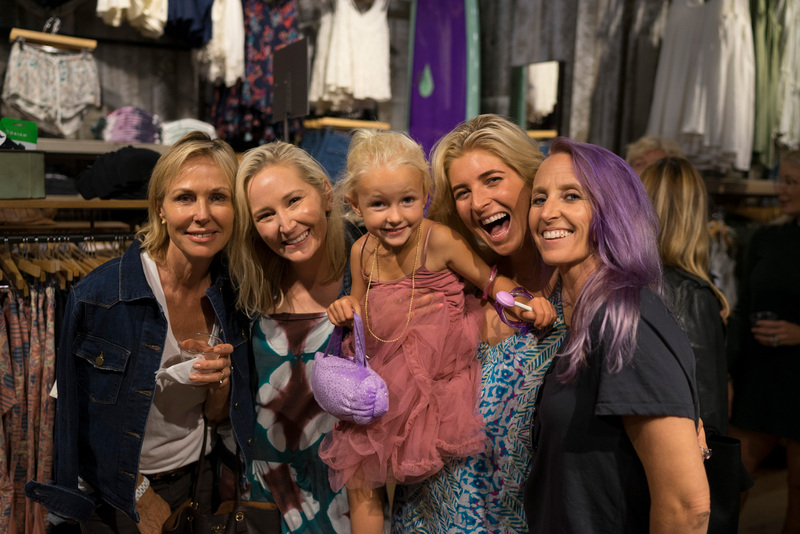 It also gave the rest of us a chance to hear a few stories throwing back to surf trips to far flung destinations, Lisa’s life on tour in the 90s and a few cheeky details of a party here or there that you only wish existed today. 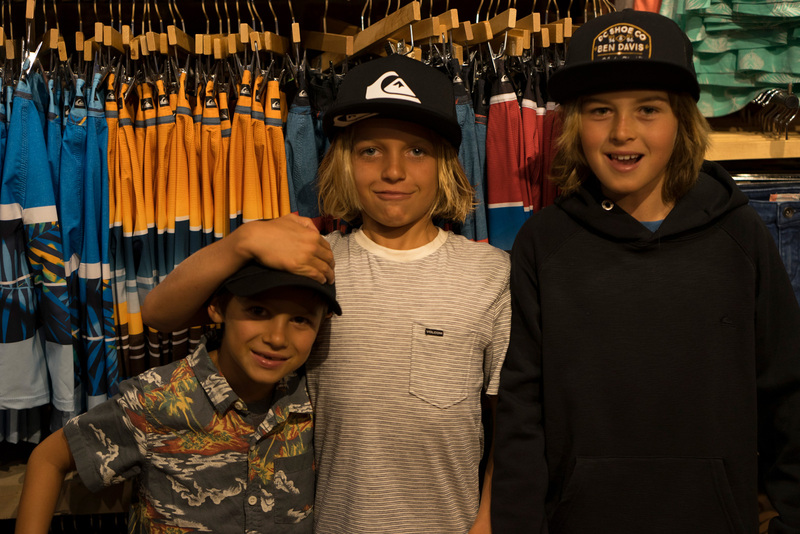 Scroll down to get a glimpse of the fun that was had.